The youngest members of the Lazygamer team have already landed in Germany and are preparing to take on the beer-fueled excitement of Gamescom. It’s going to be a fun week and I get extremely jealous every time I look at their schedule. Without PlayStation attending this conference, it’s a prime opportunity for Xbox to built a bit of hype for their offering, particularly for a European market. 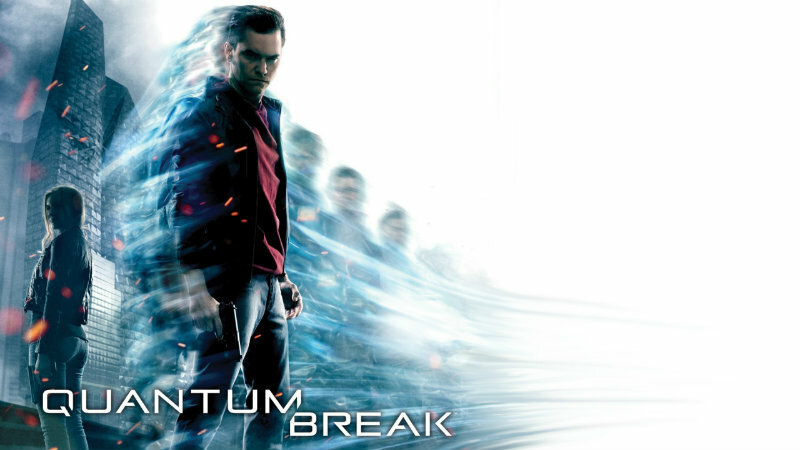 Quantum Break’s release date might be exactly what they need. Quantum Break is exactly my kind of game. With unique gameplay and cool time bending mechanics, I’m excited to see more, and to find out when it will finally be in my house. It seems that we will find out the release date during Xbox’s Gamescom press conference. At least, that’s how I’m choosing to read into Phil Spencer’s comment on twitter. @VagelisVala You’ll see on Tuesday. I think you’ll be happy. I’m hoping for a March or April 2016 release. Stop lumping everything together at the end of the year; I want a smart, fun, deep game that I can pick up as we’re sliding into autumn locally and play throughout the winter. Okay, I’ll probably finish it way before then, but I’m still amped for the game and I want it to come during a release window when I’m not bombarded with every other game release. I’m sure Xbox has done all the market research, though, and has the optimum release window planned. Now they just need to get everyone excited by telling us when we can excited.